Just a friendly reminder, this is our first time at the Heart of Lancaster Craft Festival Over 200 Juired tents of crafts and art. JD Gourmet will be there with over 30 flavors of Authentic Olive Oil and Balsamic Vinegar. Be sure to check our our Garlic Olive Oils. 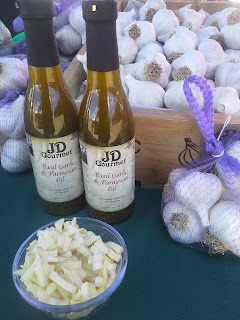 Bottles are full of real garlic! Looking forward to this much anticipated show. 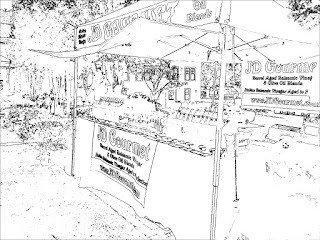 Join JD Gourmet this Labor Day Weekend at the Horse Park of NJ. 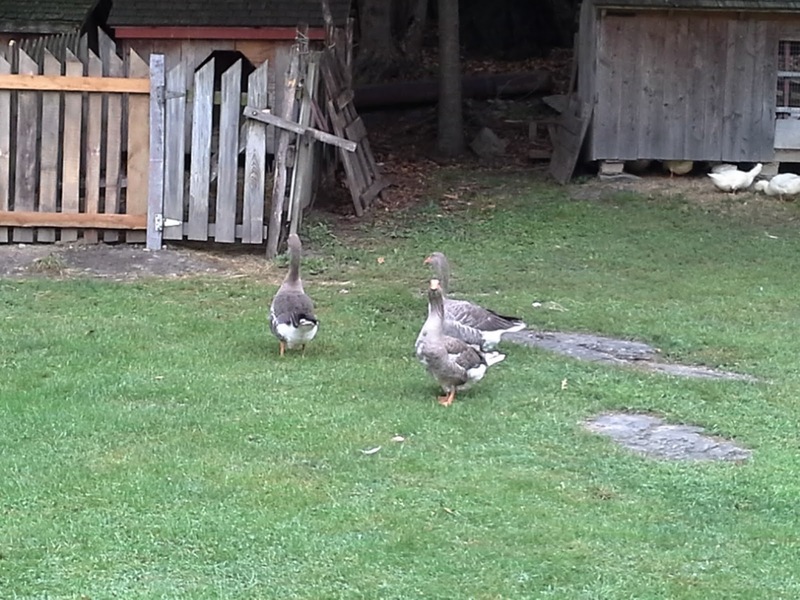 A new location that is taking the place of Allaire State Park. This a great location for the perfect wine festival. 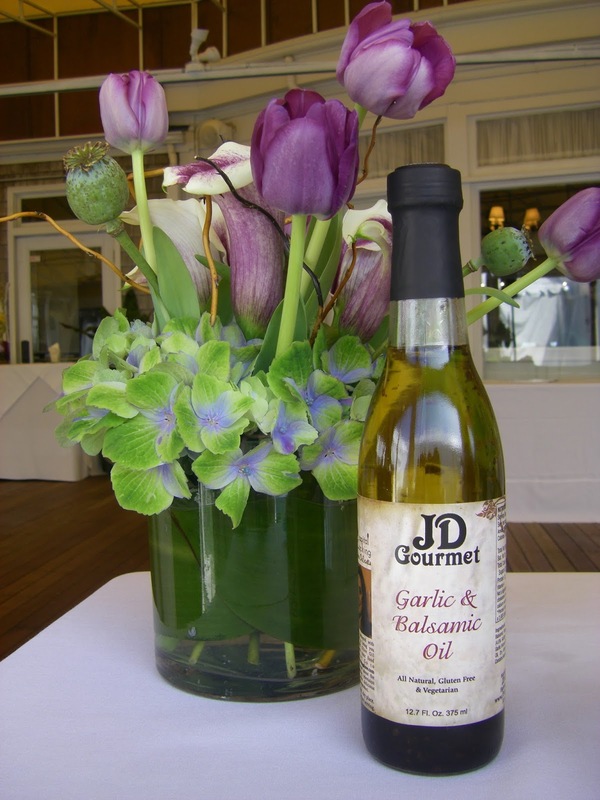 Enjoy the delicious NJ Wines, the Delicious Olive Oil and Balsamic Vinegar Blends at the JD Gourmet Tent and so much more. 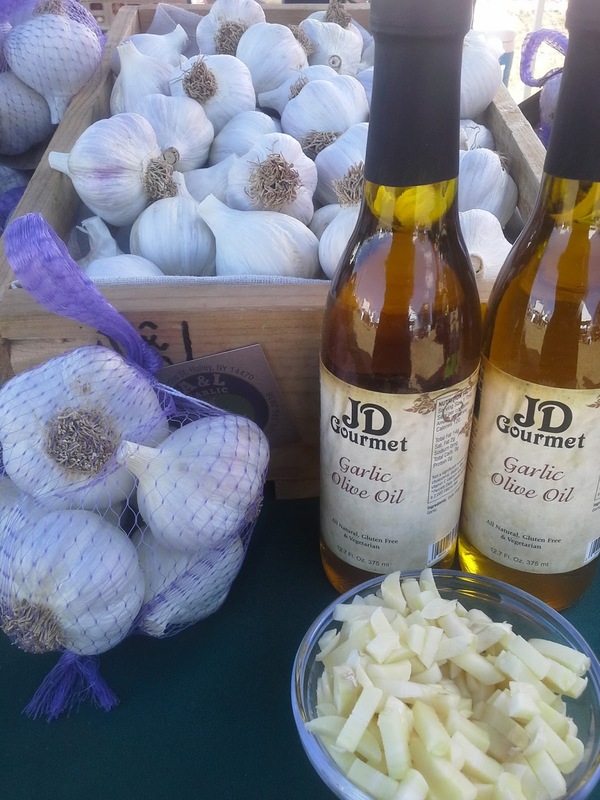 Be sure to try our #l bottle, our Basil Garlic Parmesan Oil, a delicious salad dressing, bread dipper, can be used on Pasta and chicken. In less than a week is the VERMONT GARLIC FESTIVAL. 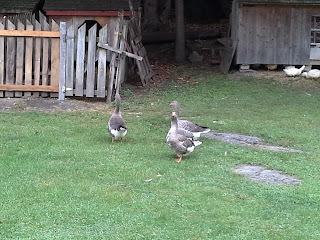 On the grounds of Camelot Village is one of the premier garlic festivals on the east. 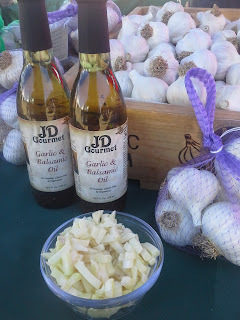 Some and enjoy the day and visit the many garlic farmers, gourmet food vendors, and crafters. There is a special section for the little ones to enjoy. 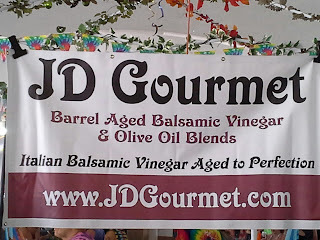 JD Gourmet has been to the festival for over 10 years bring you our Delicious Aged Balsamic Vinegar and Olive Oil Blends. Our balsamic is gently blended with real fruit and fruit purees. NEVER Caramel Coloring. Our olive oil bottles are loaded with real spices and GARLIC. Be sure to try our Basil Garlic Parmesan Oil, our most popular olive oil bottle. Loaded with garlic and full of great flavor. It is the perfect bottle as a salad dressing, a quick drizzle on pasta or chicken or the most delicious bread dipper! Thank you for all of the customer support at the River Winds Wine Festival in West Deptford. We truly appreciate all of the repeat customers and the new customers. JD Gourmet is committed to bringing you a superior balsamic vinegar. We only use REAL Fruit and REAL Fruit juices in our bottles. Our olive oils are all made in small batches to ensure freshness. 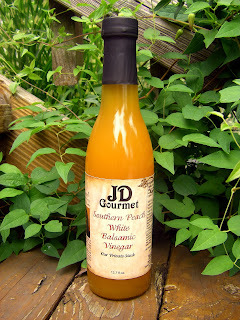 Be sure to visit www.jdgourmet.com for a complete list of our products. 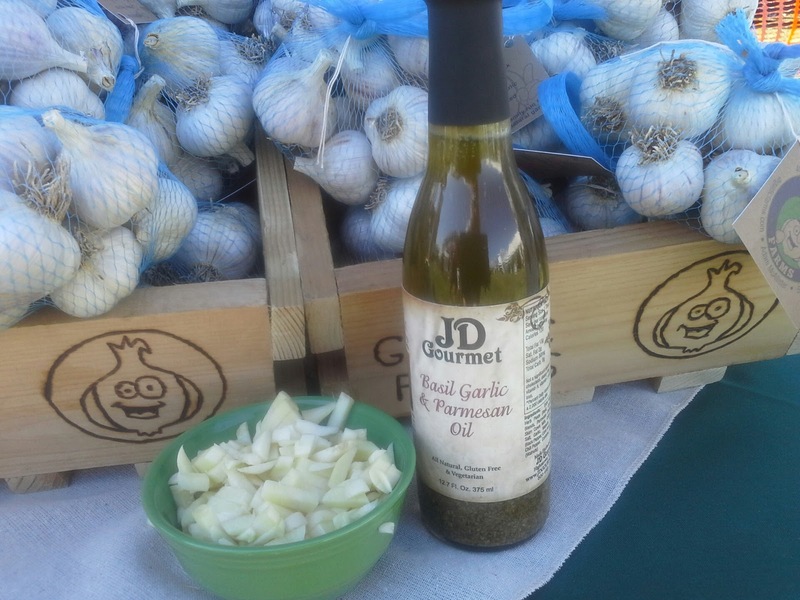 Join JD Gourmet this weekend for the Second Harvest Festival at Bethel Woods. The Harvest Festival runs for five weekends with each weekend having a theme. JD Gourmet is your source for Authentic Olive Oil and Balsamic Vinegar. Don't be fooled with stores adding Caramel Coloring to their vinegar. Caramel Color is NOT an ingredient of Balsamic Vinegar. 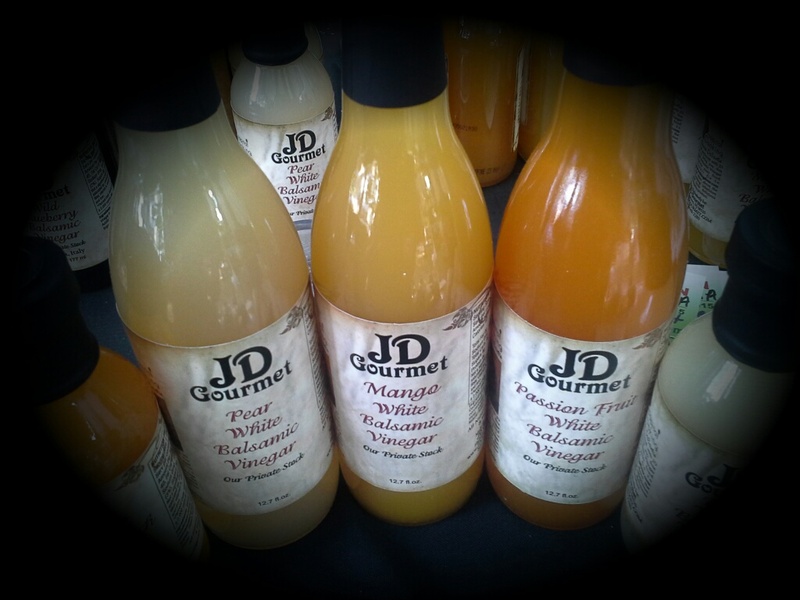 JD Gourmet blends real fruits and fruit juices in our bottles. Stop by the tent and taste for yourself. One taste and you'll know the difference!! 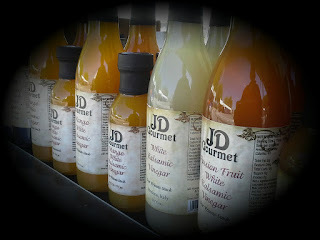 Visit www.jdgourmet.com for a complete list of our blends. Join JD Gourmet this weekend for the First of the season, Bethel Woods Harvest Festival. The Harvest Festival runs for five weekends with each weekend having a theme. 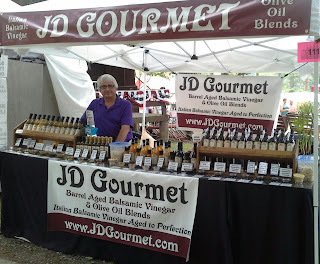 JD Gourmet is your source for Authentic Olive Oil and Balsamic Vinegar. Don't be fooled with stores adding Caramel Coloring to their vinegar. Caramel Color is NOT an ingredient of Balsamic Vinegar. JD Gourmet blends real fruits and fruit juices in our bottles. Gourmet. This is our first year and we are happy to be invited. 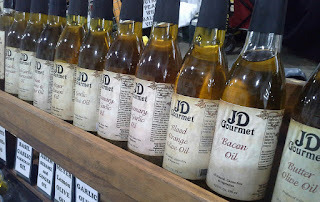 Stop by the tent and taste some of our delicious Balsamic Vinegar and Olive Oil Blends. 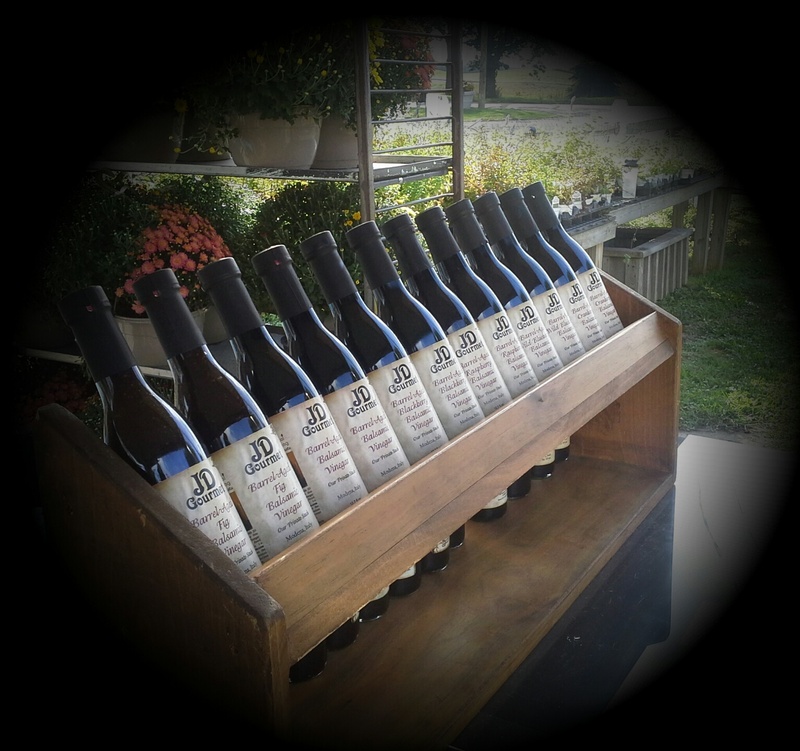 All of our Balsamic Vinegar is gently blended with Real Fruit and Fruit Juices. 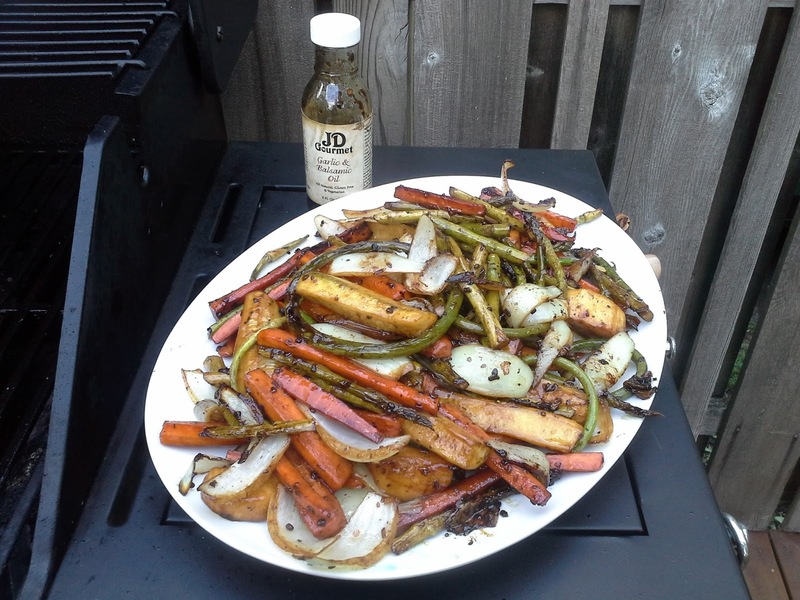 New this summer is our Habanero Balsamic Vinegar. A customer favorite! See you on Labor Day Weekend. The weather is perfect for the Annual Seven Springs Wine Festival. 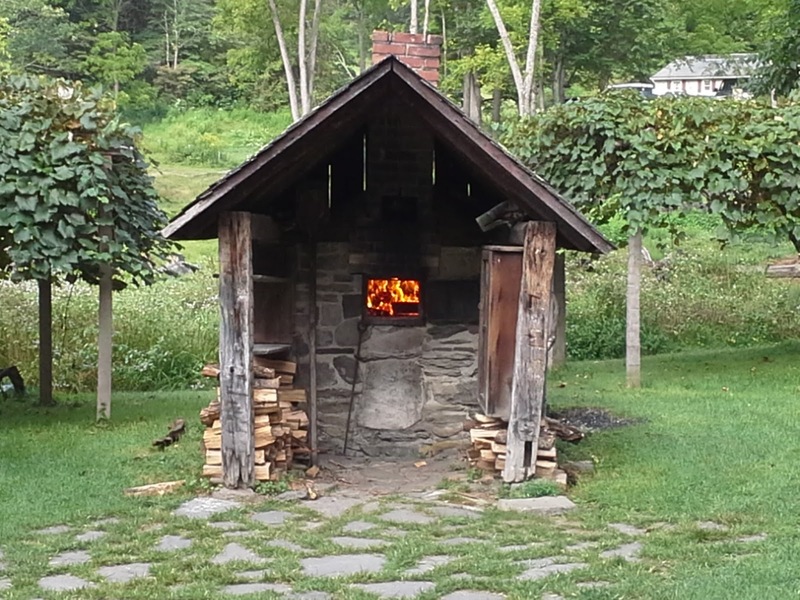 Pennsylvania Wines, Gourmet Foods, Craft Vendors and Music. What more could you want on this summer weekend? 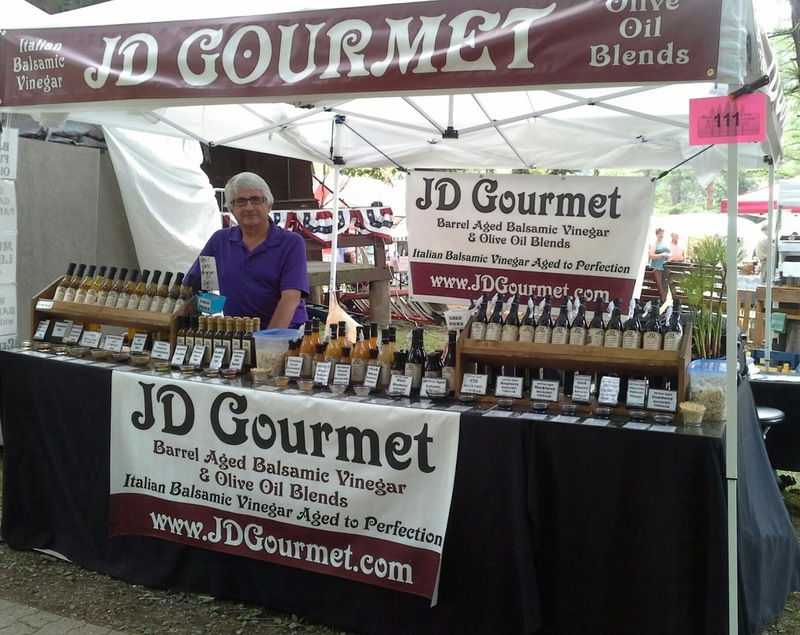 Visit the JD Gourmet Tent and taste some of the most delicious Balsamic Vinegar & Olive Oil Blends. 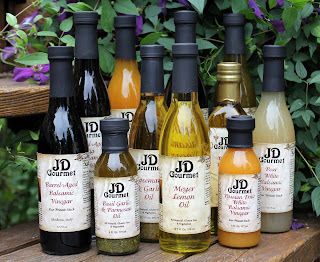 JD Gourmet is your source for Authentic Olive Oil and Balsamic Vinegar. We use REAL Fruit Juices and Purees in our Balsamics and REAL herbs in the Olive Oils. Don't settle for imitations, There is NO CARAMEL coloring in Balsamic Vinegar. Always buy products with Labels that disclose ingredients! Make sure you know what you are buying! Join JD Gourmet this weekend at the Bethel Woods Harvest Festival. This is the Opening Day of five Great weekend events. All events take place on Sunday from 11 to 4pm. There are two BIG tents full of local farmers and gourmet foods. Then there are more tents filled with craft vendors. Come enjoy the day out as you listen to music and sit and enjoy the local food. When you come, take a look and just imaging all of the young adults that filled the fields during Woodstock in the 60's. There is a beautiful museum on the grounds full of pictures from Rock and Roll History!! Join JD Gourmet this weekend at the Seven Springs Wine Festival. Located at the Seven Springs Resort, in Pennsylvania. Enjoy PA wines, gourmet foods vendors and local crafts and great music. Be sure to try our new Habanero Balsamic Vinegar a little bit of heat and sweet. Another great wine festival is the Bellview Winery Seafood Festival. 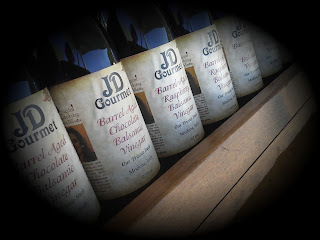 Join JD Gourmet for two days of Wine, Music, Food and Vendors. Visit the JD Gourmet tent for all of your Olive Oil and Balsamic Vinegar Needs. Our oils are only first cold pressed by mechanical means. Never Artificial Flavors or Caramel Coloring in our bottles. Demand the best and JD Gourmet has it! 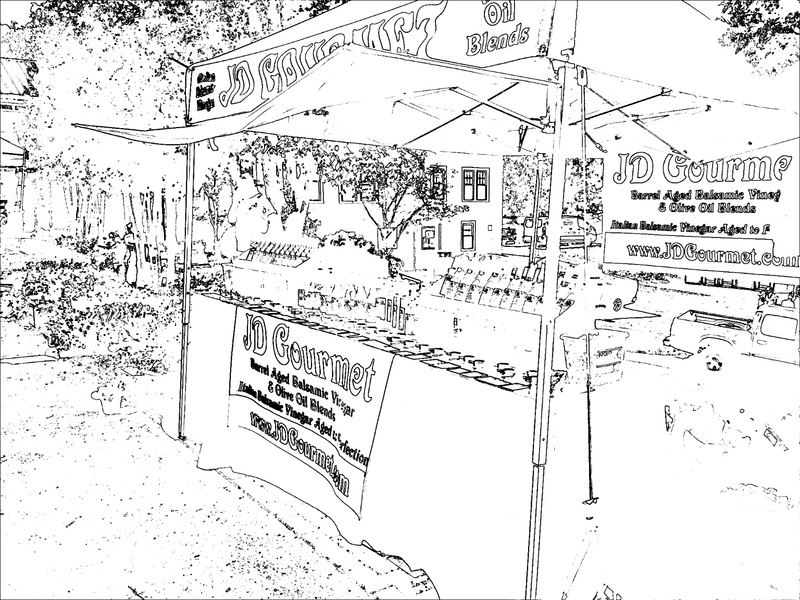 Join JD Gourmet this weekend at the Collingswood Craft Festival. This is the 12th Annual Event on the Main Street of the town. Haddon Avenue will be lined with over 175 Juried Arts Vendors. 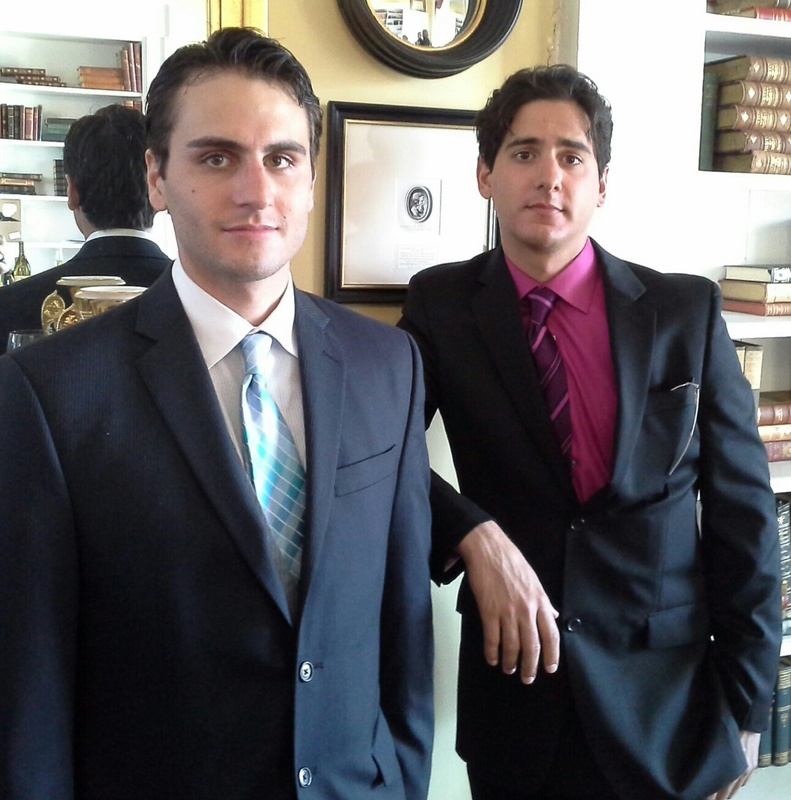 There will be music, gourmet food and a day of fun in Historic Collingswood. 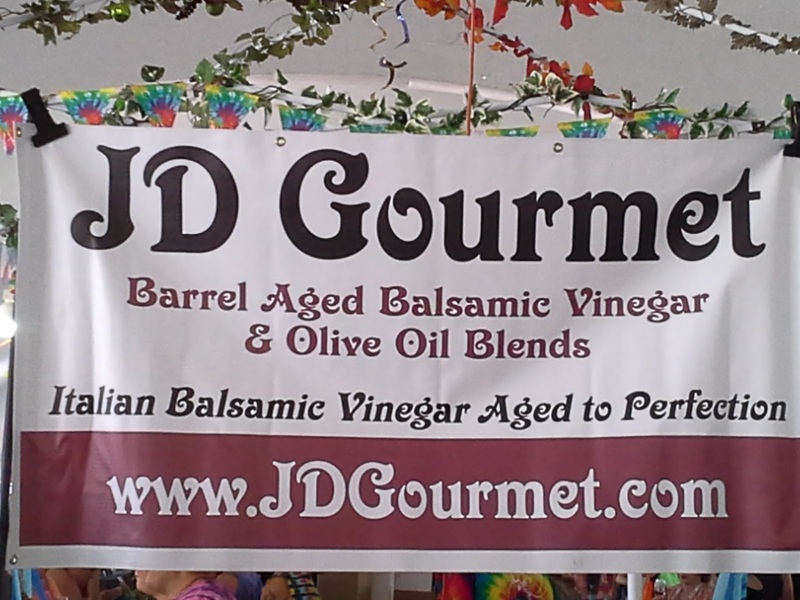 Be sure to stop by the JD Gourmet Tent, Tent #1 your source for Authentic Olive Oil and Balsamic Vinegar Blends. Our Olive Oil is Cold Pressed by Mechanical Means. Our Balsamic Vinegar is full of REAL Fruit Juices and Fruit Purees. No artificial colors and no Caramel coloring. Be sure to ask for Authentic Certified Olive Oil Bottles. Our Organic Bottle is a bottle that should not be missed!